Hi Every Creative Endeavor readers. 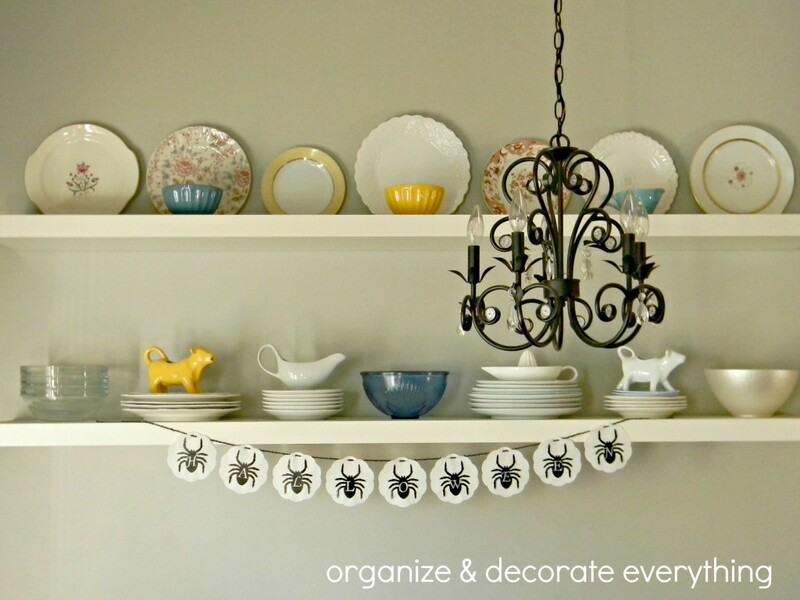 I'm Leanne and I blog at Organize and Decorate Everything. I'm so happy to be here and be included in Amanda's Fall Fever series. 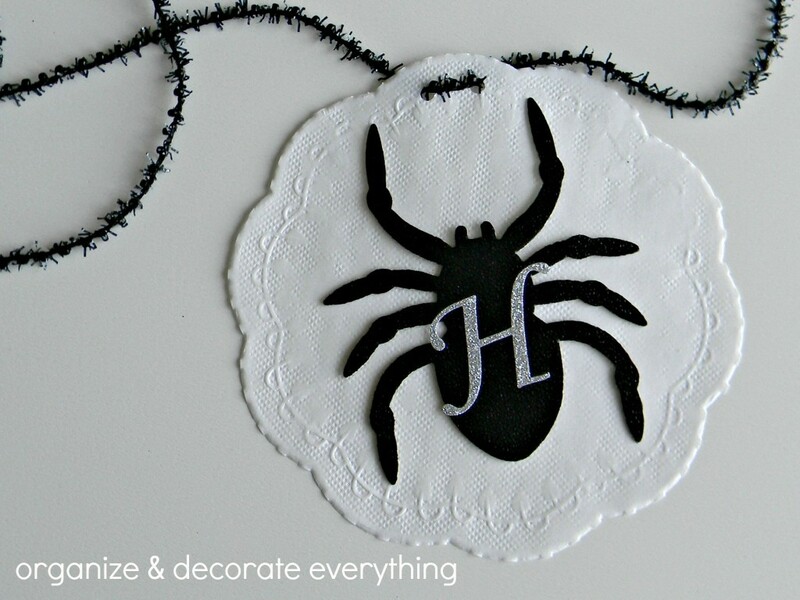 This project is so easy and took under 20 minutes. I love decorating for Halloween. I don't like gory but I do like a little spooky. 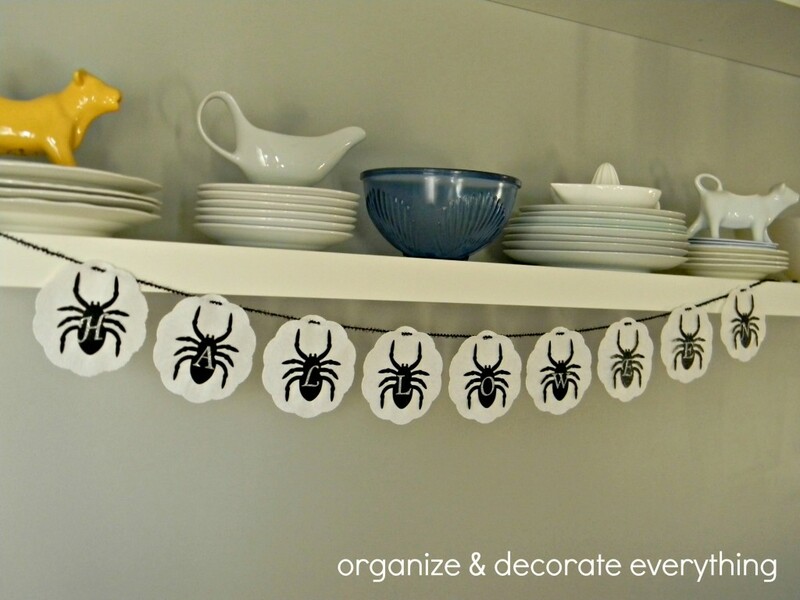 And I'm cheap so these spiders and doilies from the dollar store were the perfect supplies to make my garland. I already had the beaded trim and glitter letters. 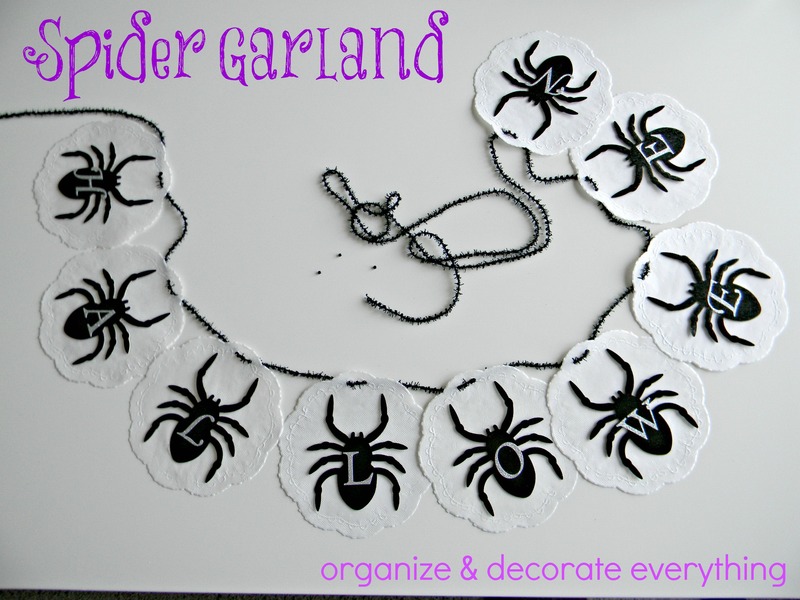 I just wanted to use the center of the doily for the garland so I cut the outer part off. 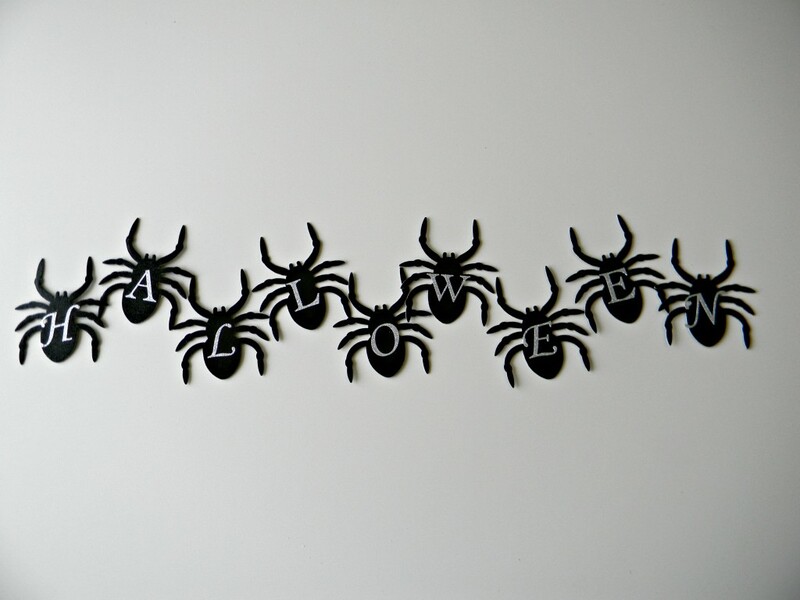 Then I stuck the glitter letters on the spiders to spell out Halloween. 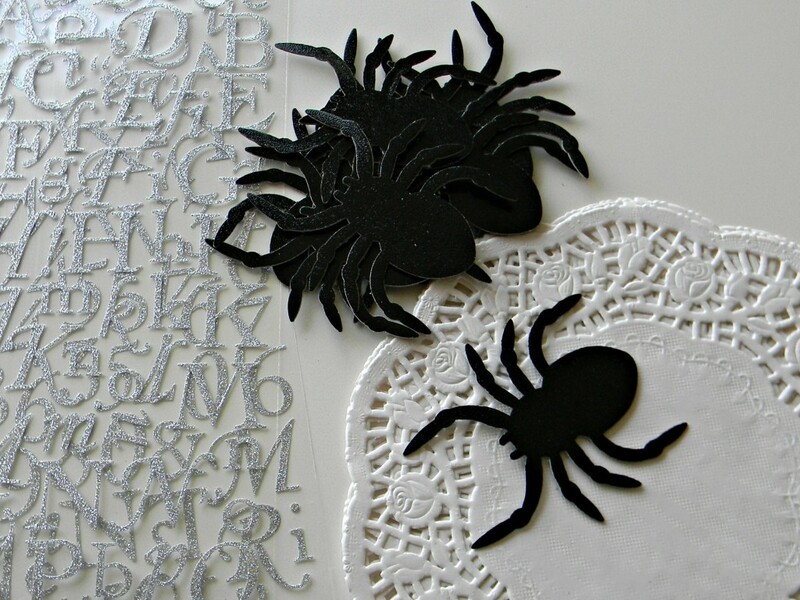 And stuck the spiders on the doilies using glue dots. 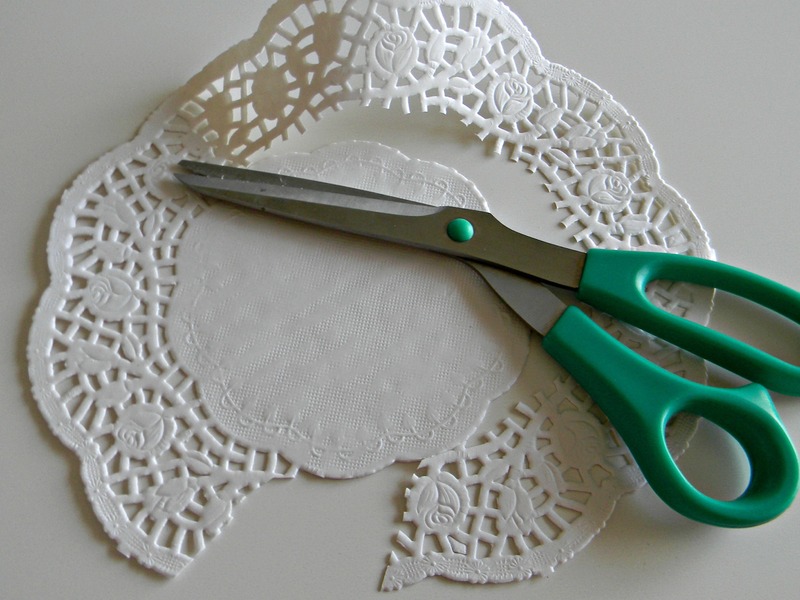 I used a small hole punch to make 2 holes in the top of each doily to run the trim through. Then I strung the spiders on the trim. And hung it in my dining area. I love black, white and silver for Halloween. I always add a bit of orange, green and purple too. Now I just need to decorate the shelves. Please tell me I'm not the only one who isn't finished decorating for Halloween. Thanks for having me Amanda and good luck with baby boy. I'm so excited for you! Your garland is darling – and no, you are not the only one still decorating! !